In a nationwide study of Japanese hemodialysis patients, long-acting ESA use was associated with increased rates of cardiovascular and noncardiovascular mortality compared with short-acting ESA use. The physician, who was experiencing an osteoarthritis flare following steroid therapy, began self-treating with turmeric extract capsules. 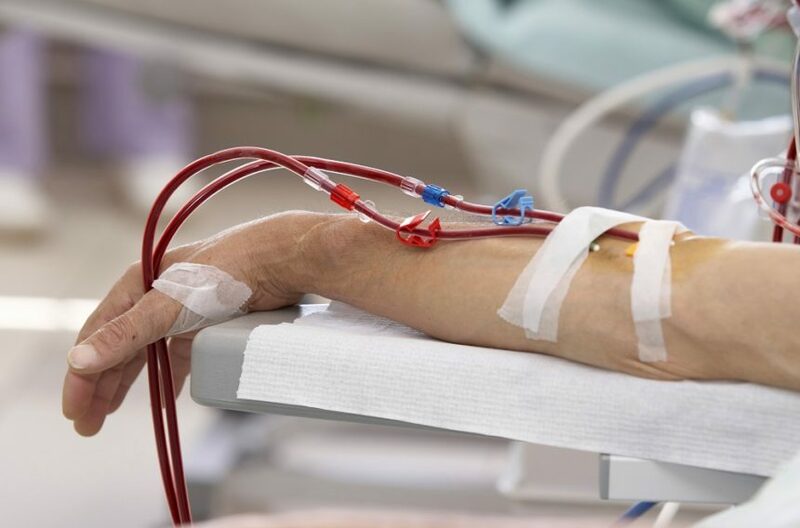 In a systematic review, not treating anemia in patients on dialysis turned out to be more costly than treatment with erythropoiesis-stimulating agents. 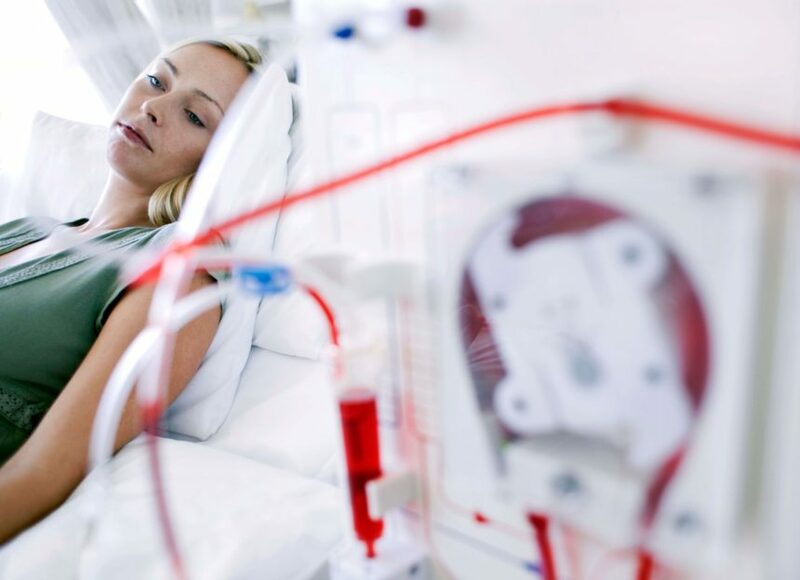 In a study, hepcidin and serum hsCRP predicted the erythropoietin resistance index in patients on hemodialysis. Daprodustat maintained hemoglobin levels within a target range a majority of the time in patients with nondialysis chronic kidney disease and those on hemodialysis. In 2 extension studies, molidustat appeared as effective as darbepoetin and epoetin in patients with non-dialysis chronic kidney disease or on hemodialysis patients. Investigators found a U-shaped curve of mortality against ferritin/TSAT levels in patients without autosomal dominant polycystic kidney disease, but not in those with the disease.